A Must-Have for Computer Users who are familiar or not with basic and advanced features of a desktop computer or a laptop! This is a computer training session that was produced by Chris Hardwick using desktop sharing software. This is geared for everyone, from the new computer user through the intermediate and advanced user. 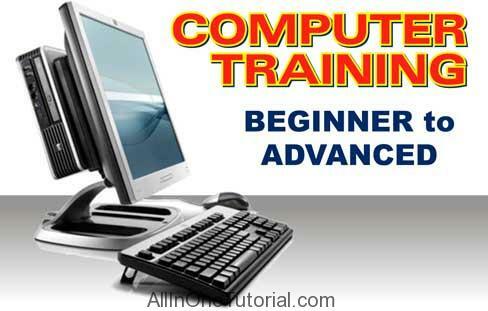 All training is done with a Windows system. There are seven lessons for a total of 3.5 hours. See contents on next page.